Back at the Library, Cassandra, and Jenkins research into the belongings of another pair of brothers who believed they were destined to become the Librarian. 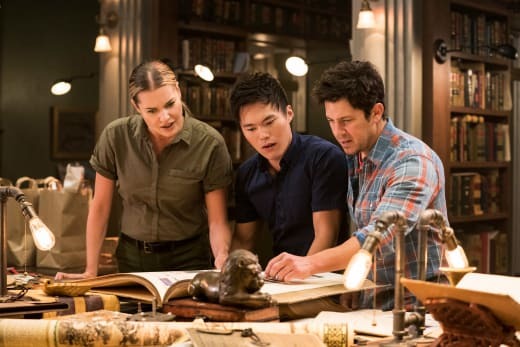 Cassandra hopes they can find some information which could ensure they don't make the same mistakes as the brothers and remain Librarians together. 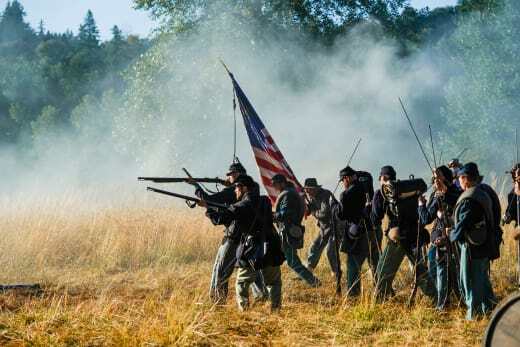 The history of the Civil War is as interesting as it is tragic. But, the true story of the Loveday brothers solidarity of peace and hope changes Stone and Ezekiel's minds about there only being one Librarian. 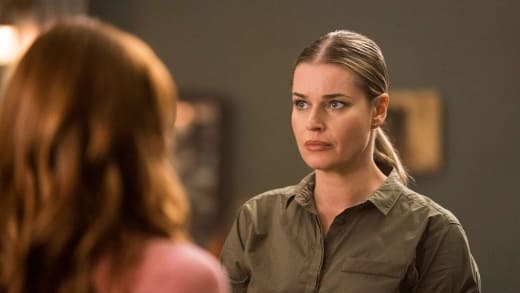 This feud between the Librarians is at the centre of the episode and showcases the development of the characters and their friendship. It appears they want to be the Librarian for their own selfish reasons. But, the tethering ceremony must still go ahead which means only one Librarian can be tethered to the Library forever. 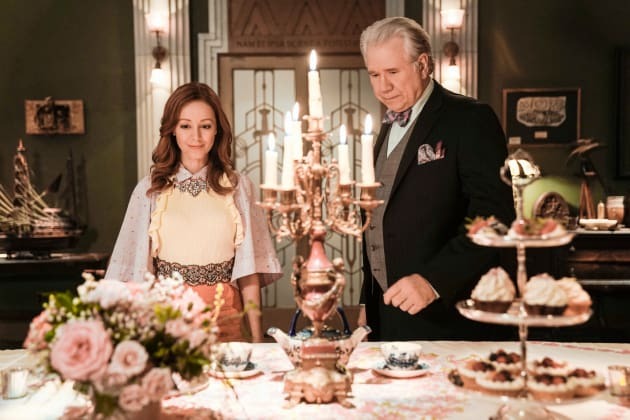 It is marvellous to see Cassandra and Jenkins engage in some 'high tea' and the comedy that comes with their mischievious and loving friendship. They make excellent research buddies and it allows Jenkins to explore his mortality in the form of craving sandwiches and cakes, and trying to understand if he needs to burp or visit the bathroom. Cassandra's lack of faith in herself that she would be picked as the Librarian is another interesting element to her character. She has a strong belief that she is an amazing Librarian but when comparing herself to Stone and Ezekiel, she doesn't believe she is good enough. There is an incredibly moving end to this episode as the two Loveday brothers possess Stone and Ezekiel because they knew they wouldn't kill each other, just as they couldn't on the battlefield a hundred years ago. The theme of hope and peace thriving within a bloody and brutal environment reflects the Librarians love for one another and how much stronger they are as a team. But, their faith and hope in each other kind of backfires when they return to the Library, where Cassandra and Jenkins change their minds and agree with Darrington Dare, that there should only be on Librarian. It brings them to a bit of a brick wall and with the tethering ceremony only weeks away, their future is left uncertain. It makes for a gripping conclusion and generates a hunger to know what's going to happen next. This is another imaginative, engaging, funny and moving episode filled with lots of compelling character development. There are also some interesting questions about the fate of the Librarians and whether there can only ever be one.